It has been announced that Nordic Sport will be the national supplier of sports equipment for the European Athletics Indoor Championships 2019, Glasgow. Nordic Sport is one of the world’s leading suppliers of track and field equipment. Nordic rests on a proud tradition of always putting quality first and has established itself as a reliable supplier in a global market. Billy Garrett, Glasgow Life’s Director of Sport and Events, and Co-Chair of the Glasgow 2019 Steering Committee, said: “We are delighted to have teamed up with Nordic Sport to supply the very best sport equipment for the European Athletics Indoor Championships 2019. “Nordic Sport is very glad to be a part of the European Athletics Indoor Championships 2019 in Glasgow. “We have a long tradition in supplying products from Sweden to European Championships. 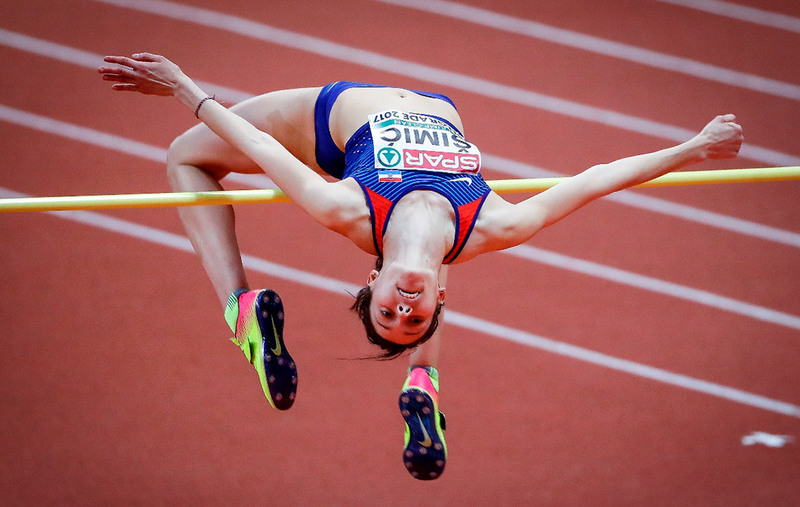 Nordic Sport equipped the outdoor competitions in Amsterdam, Zürich and Helsinki and the Indoor European Championships in Gothenburg to mention a few. It will be a great honor for us to deliver our products as well as know-how and experience to Glasgow 2019”.